The Blackberry Key2 LE has been appearing in leaks since last month. It is expected to be the toned down version of the Blackberry Key2 which was launched back in June. And thanks to folks on Android Police, we now have the full spec sheet and a press render of the smartphone. 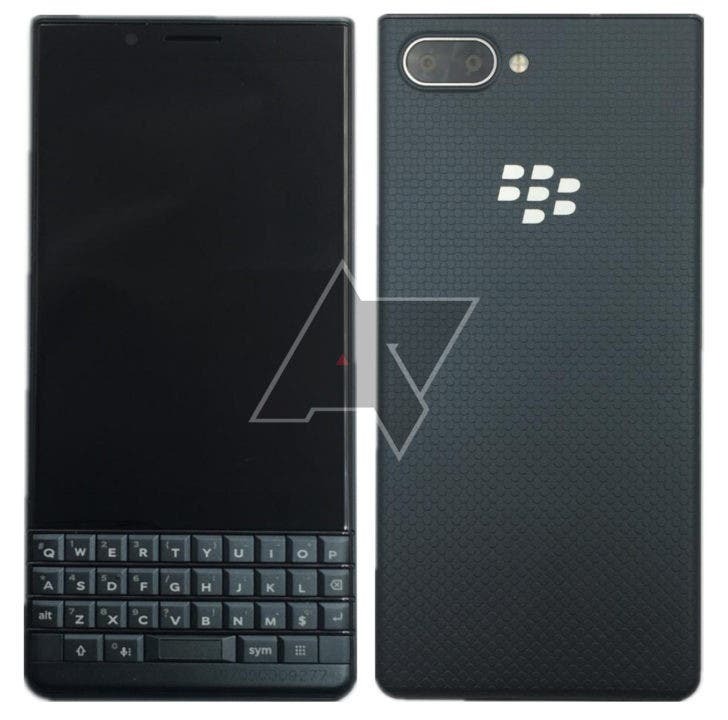 AS far as the design is concerned, the Key2 LE will look similar to the Key2 but the keyboard will be closer to the KeyOne. The major difference in the keyboard will be the lack of trackpad functionality. The fingerprint scanner will retain its position on the spacebar. Rest of the phone seems to be the same as the Key2. 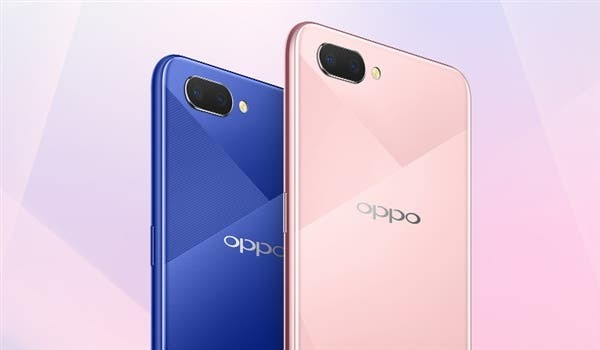 The specs are where the real difference is visible. The Key2 LE sports a Snapdragon 636 coupled with 4GB RAM and 32/64GB onboard storage. The Key2, on the other hand, houses a Snapdragon 60 with 4GB RAM and 64GB onboard storage. The display remains the same at 4.5-inch LCD panel (1620 x 1080p). The camera department has also received a downgrade and now houses 13MP and 5MP sensors. The battery has also been reduced from 3500mAh to 3000mAh. The Blackberry Key2 LE measures 150.25 x 71.8 x 8.35mm and weighs 156 grams. As far as the pricing is concerned, the Key2 LE should be a sub $500 device. the Key2 currently sells for about $650 which is quite expensive. Blackberry has done a good job in the specs department but it would be for nothing if they do not price it right.